STILL NEED A CHRISTMAS GIFT? CASEAPP IS YOUR SAVIOUR | RAWR BOWS. Guys, I can not actually believe it is practically Christmas. Where has time gone! If you are a very organised person you probably have all your Christmas presents sorted by now. However, if you are a regular person you are probably panicking because you have a total of zero presents wrapped and ready to be given. Well, I am here to save the day. What is one thing that everyone owns? A phone. I do not think I can name a single person who does not own one, and every phone needs a case. Whether that is to protect it or to add a personal touch. 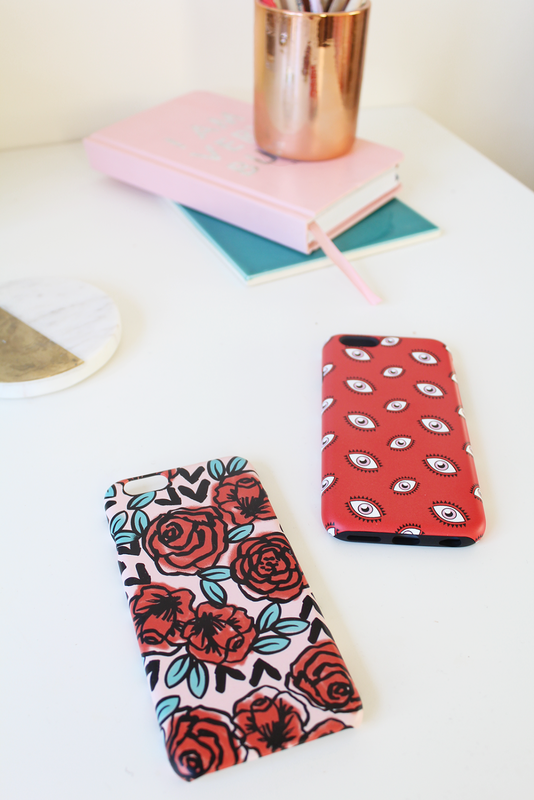 Everyone will be happy to receive an extra phone case, specially if it is tailored to them by adding their initials, or simply by using a design that they particularly love. It is one of those things that no one really needs but everyone is happy to receive. CaseApp offers high-quality fully customisable phone cases. They have two models, a more protective one and a simpler, sleeker one. 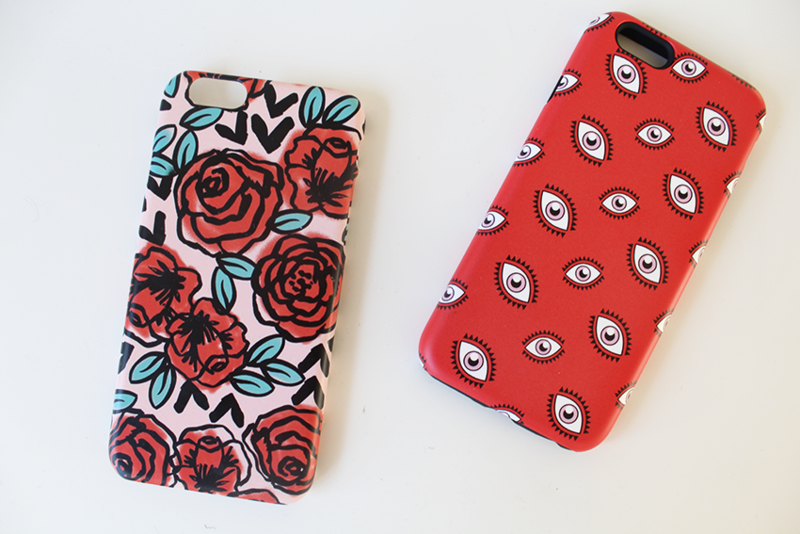 Regardless of which one you use, you can decide that you want your case to look like. Upload your favourite design (I usually get mine from Pinterest! ), make sure it is high-res enough, add any text you want and choose what finish you want. Then sit down, breath and relax. Your perfect present is on its way to you. I recently ordered two cases from them. Both of which are very out of my comfort zone (which only comprises blacks and greys) as are bright red and pink. The reason why I chose such colourful designs is because 1) one of these cases is a present 2) to be honest, I got a bit bored of my old plain black case. I am so so so happy with what I got, they both look incredible and are such good quality! I chose the matte finish and I am so glad I did, I feel like glossy never looks as nice. They could easily be designer phone cases if you added Karl Lagerfeld in gold at the bottom. As I said before, one of them is meant to be a gift, but I am still deciding which one that is as I love them both so much I just want to keep them for myself! If you want to get them before Christmas make sure to order them NOW!! Oh wait, one last thing... I have a discount code for you! Use the code ARIADNA20 when you check out to get 20% off your order!